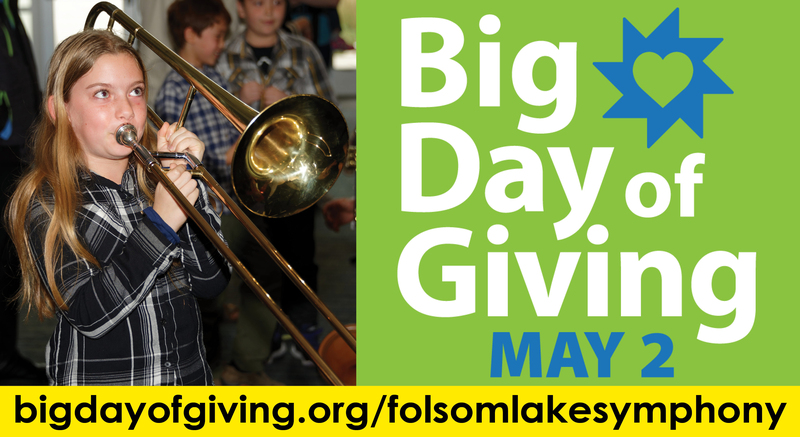 The Folsom Lake Symphony was established in 2004 to bring beautiful symphonic music to the Folsom Lake region. 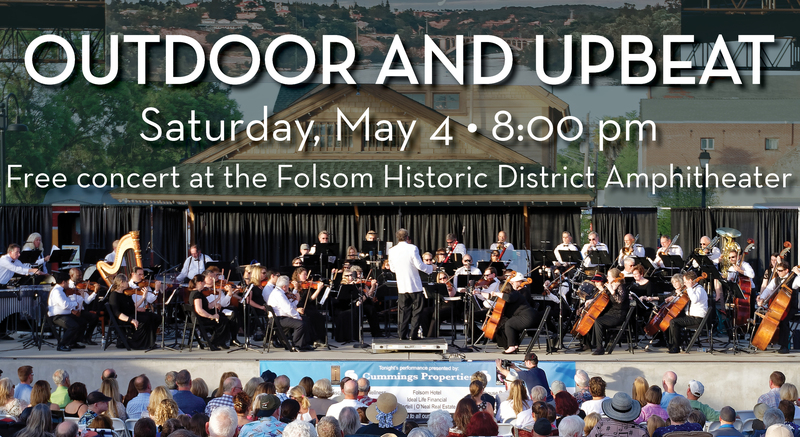 Through the commitment of our Board of Directors, Maestro Peter Jaffe, our dedicated musicians and scores of hard-working volunteers, we are proud to be the premier orchestra for Folsom and all of the surrounding communities. Our mission includes two important goals: present high-quality symphonic performances for our audiences and educate young people to enjoy and appreciate classical music. 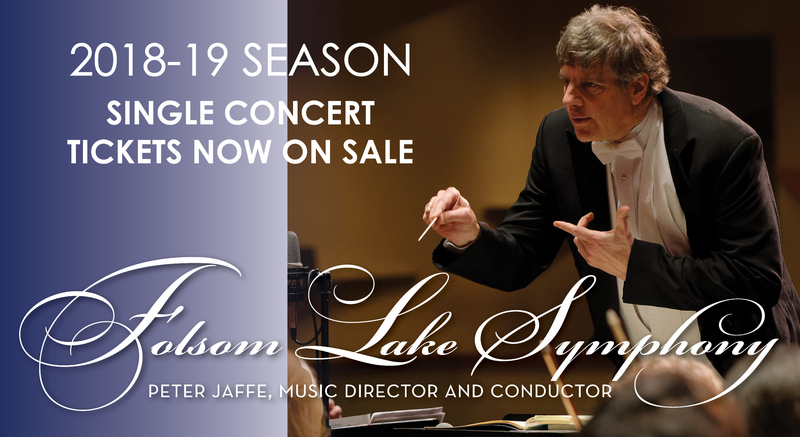 Maestro Jaffe continues to lead exciting symphonic performances while bringing some new musical experiences to our patrons.